Spark your fire with tinder that will get hot quickly but not burn out too fast. Come prepared with your own tinder that is dependable to get your fire burning. We make our own special "fire starters" that are sure to get things burning which we bring along on all our family camping trips. 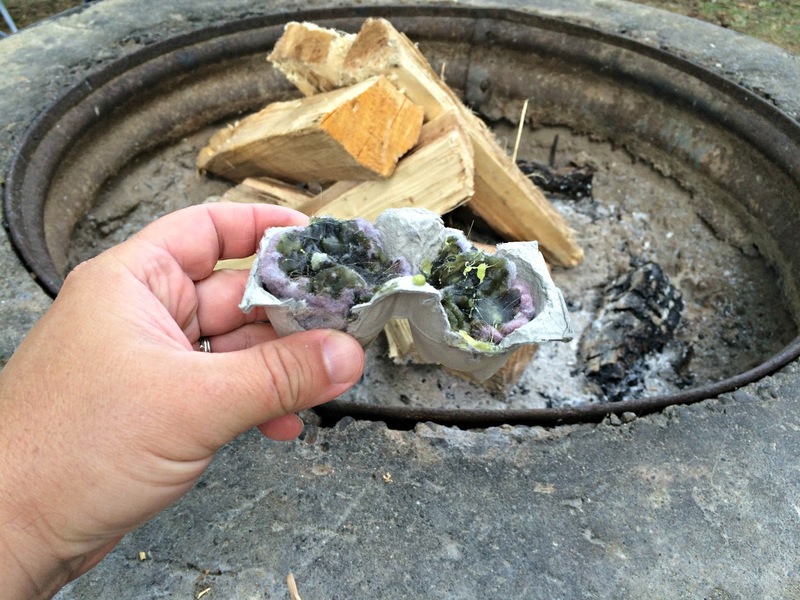 Take a cardboard egg carton and fill it with dryer lint. 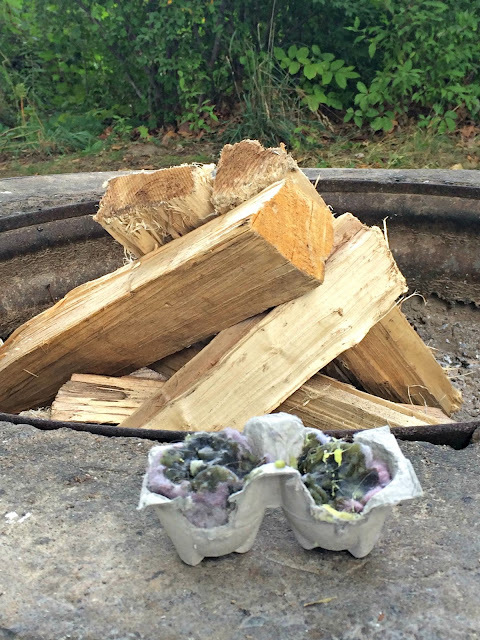 Sprinkle candle wax over the top which allows the egg cartoon and lint to get really hot but prevents them from burning out too quickly so that the tinder keeps your kindling ablaze. Create a nest around your tender of small twigs and branches. This expands the heat and flames from your tender long enough to get your fuel logs burning. Otherwise logs might smother the flame from the tinder. Don't include leaves, grass, weeds or vines in your kindling because that will generate more smoke than flame. Place logs around your tinder and kindling in the form of a teepee. This is what keeps your fire hot and burning once you get it going. Leave an opening on one side of the teepee facing the direction in which the wind is blowing. This will ensure the fire is getting enough air to help fan the flames across the kindling and fuel logs. The teepee structure will eventually fall as the wood burns. Once this happens just throw more logs onto the fire to keep it going. 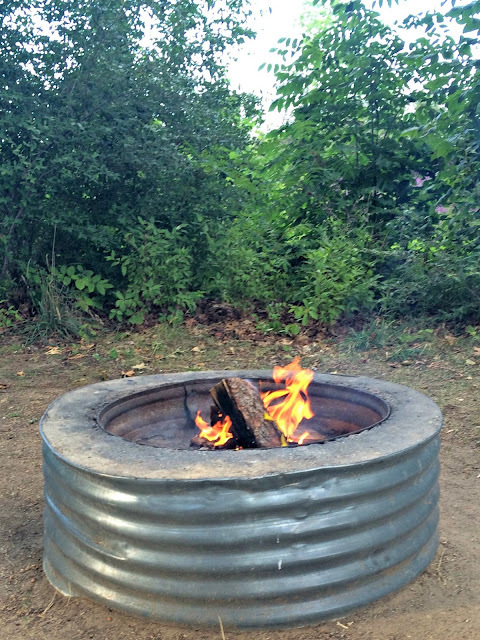 There you have it -- the secret to a perfect camp fire! I hope these tips help ensure you are never left in the cold when it comes to starting a fire on a family camp trip vacation.